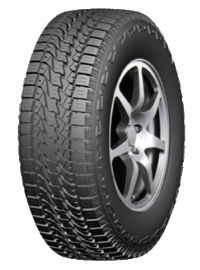 Tire Details | Linglong Americas, Inc.
Versatile, all-terrain tread pattern provides confident handling on and off-road. Microgrooves in tread enhance traction in wet or muddy conditions. © 2017 LingLong Americas, Inc.